Portscatho Holidays are delighted to have developed their support for the South West path by becoming a business sponsor of the path. 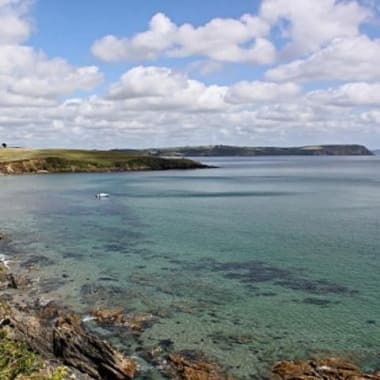 Winter in Cornwall – discover the county’s hidden secrets! There’s a reason so many locals actually look forward to winter as their favourite season in the whole of the Cornish calendar. Cornwall may be world-famous for outstanding summer holidays, but there’s something uniquely beautiful and downright captivating about the colder months of the year. The crowds are gone, cottage’s prices are down, there’s a sense of calm and that unmistakable taste of festiveness in the air is something that has to be experienced to be believed. Prices and bookings for 2016 are now online...secure your favourite holiday property in St Mawes, Portscatho and throughout the Roseland for next year and start the countdown to a great holiday! 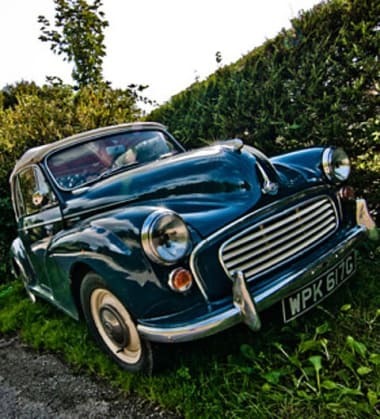 The Gerrans Classic Car show will be taking place on the Village Green on Sunday 13th September 2015. 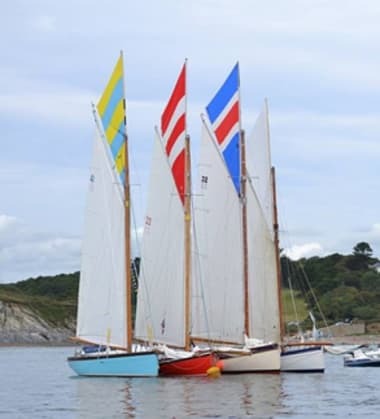 Saturday 29th August saw the annual Portscatho Regatta. 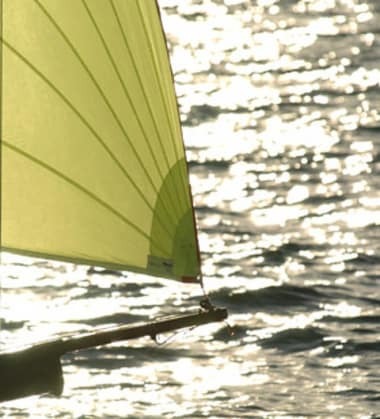 The traditional event held a full programme of sailing over the highly visible course in Gerrans Bay. 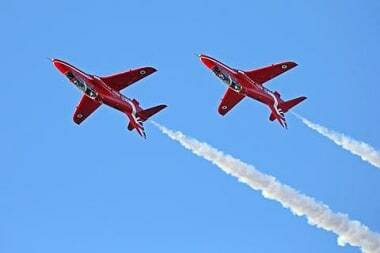 Following a great St Mawes Carnival Week the attention now moves to Falmouth for another action packed Falmouth Festival Week. Home to St Mawes, the Roseland Peninsular is widely considered to be one of the UK’s most stunningly beautiful coastal regions. Bursting with charming fishing villages, beautiful beaches and a breath-taking natural backdrop, it’s the kind of place where epic family holidays come as standard. 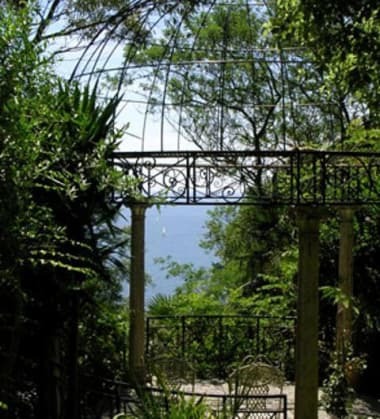 Our Friends at Lamorran Gardens in St Mawes, http://www.lamorrangardens.co.uk/ are once again supporting Mount Edgcumbe Hospice, St Austell by opening the gardens at 11am on Sunday 21st June at a special entry price of £5 with all proceeds going to the Hospice. Due to a family illness we have a 4 night break ar Ruan Mill in Ruan Lanihorne starting on the 18th June available to the best offer. 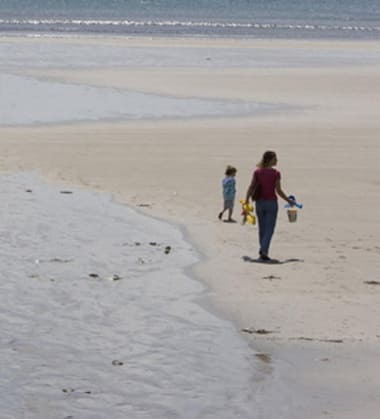 South Cornwall has many great beaches some of which are pet friendly twelve months of the year. 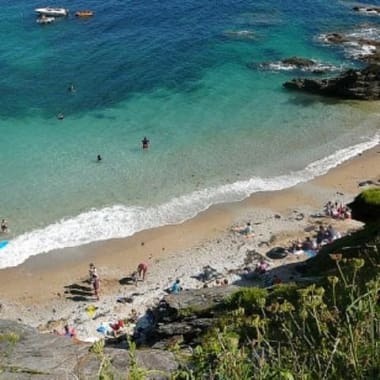 So it you want to enjoy the current great weather in Cornwall with your dog then here are some of the year round pet friendly beaches on the Roseland. 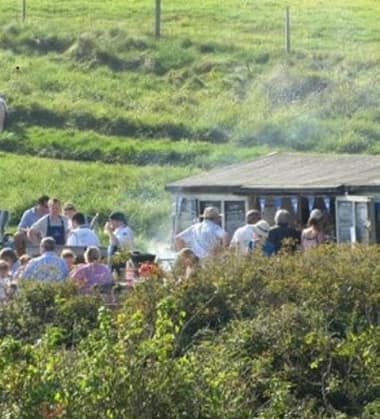 The Daily Telegraph lists three of Cornwall's great seaside cafes, The Hidden Hut at Porthcurnick Beach, The Alice Rose at The Nare Head Veryan in Roseland and 2 Fore Street at Mousehole in its top 25 and it is no surprise that the Hidden Hut is first on the list. 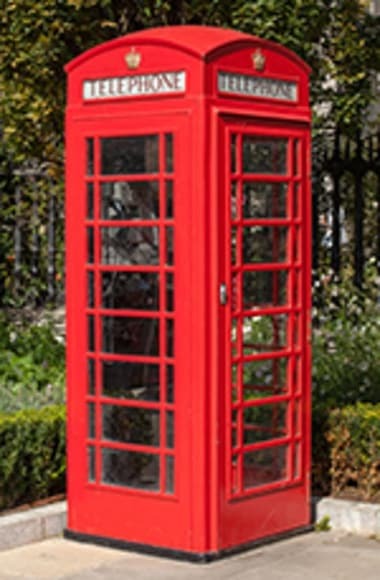 The St Just and St Mawes Heritage Group are holding a special Telephone Box Opening Ceremony on Wednesday 20th of May at 2.30pm outside the telephone box in The Square, St Mawes. 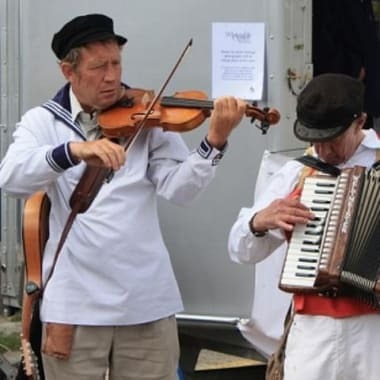 This will be followed by a celebratory cream tea in The Millennium Rooms in St Mawes. All are welcome. 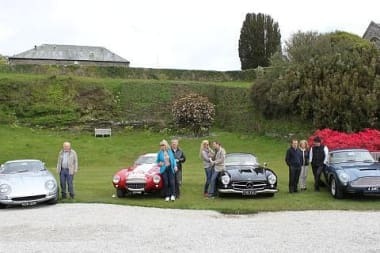 The 2015 Classic Car Event will be taking place tomorrow in St Mawes. 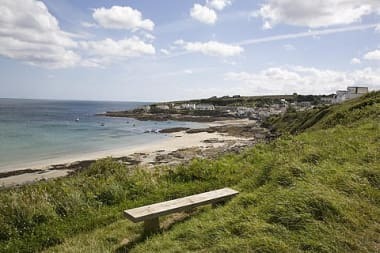 Few would deny that spring is anything but the most wonderfully invigorating and inspiring season in which to take in the very best of the Cornish coast. Ahead of the summer rush and mercifully free of the bitterness of the winter, there’s a near-tangible energy in the air around this time of year that’s uniquely intoxicating. 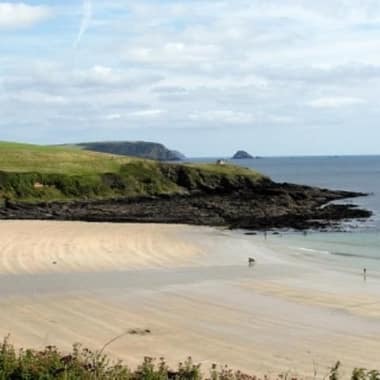 Unsurprisingly, it’s also the time of year when many of the region’s most fantastic events and festivals are be held and the most wonderful holiday cottages in Cornwall are still gloriously good value for money. 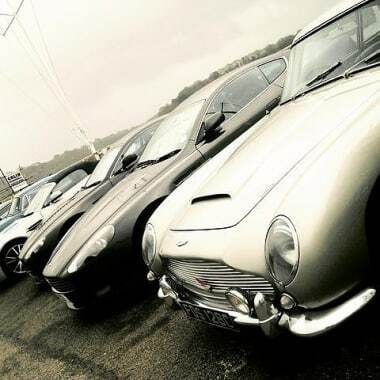 Was James Bond driving one of the fantastic Aston Martins that are currently visiting St Mawes? 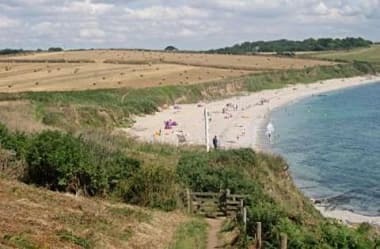 With three of of the top ten UK beaches in Cornwall close at hand why not make the Roseland your holiday destination for this Easter? 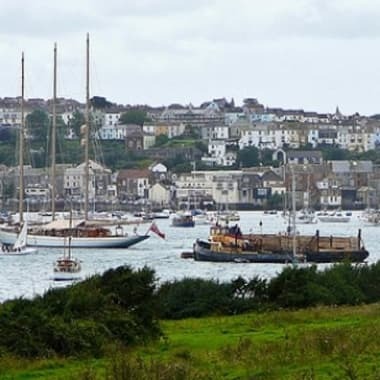 If you are planning a visit to the Falmouth Spring Festival between the 12th - 29th March why not beat the traffic and stay in St Mawes? St Mawes in directly opposite Falmouth and has a half hourly ferry service to the middle of Falmouth by the FalRiver Ferry. 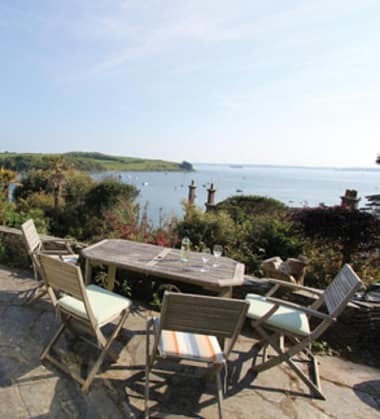 We have properties available for all party sizes and several available for short breaks of less than a week..
It’s been announced that the Fal River Autumn Walking Festival will return later this year, posing as a great opportunity for those on their cottage holidays in St Mawes to discover this beautiful region at its best.